Largest and most up-to-date affiliate marketing community in the world. QUALITY CONTENT is the reason you will not find more active super affiliates on any other forum. Constantly adding new guides, updating old ones, providing case studies and foster an environment where other marketers can share their own knowledge. Global meetups across the world for STM members. These are great opportunities to network with locals and expand your reach in the affiliate marketing world. 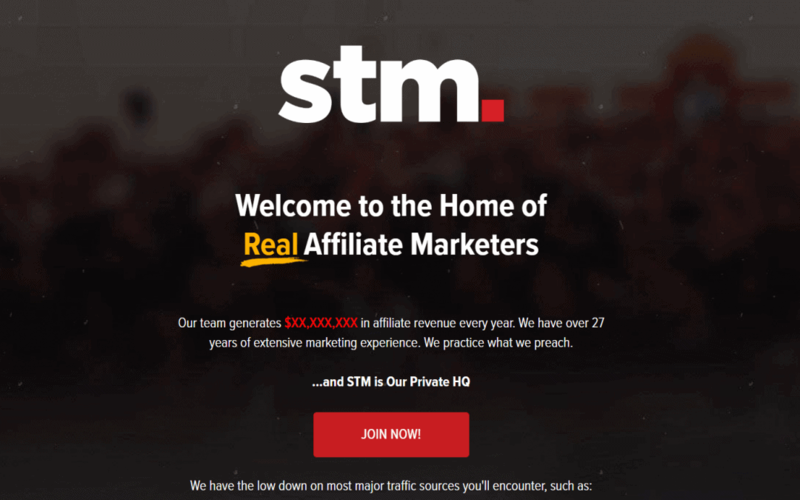 Join STM Forum at just $29 per month using our STM Forum Group buy worth $99 per month from Pitorr . If you are interested contact us on Facebook or Whatsapp.